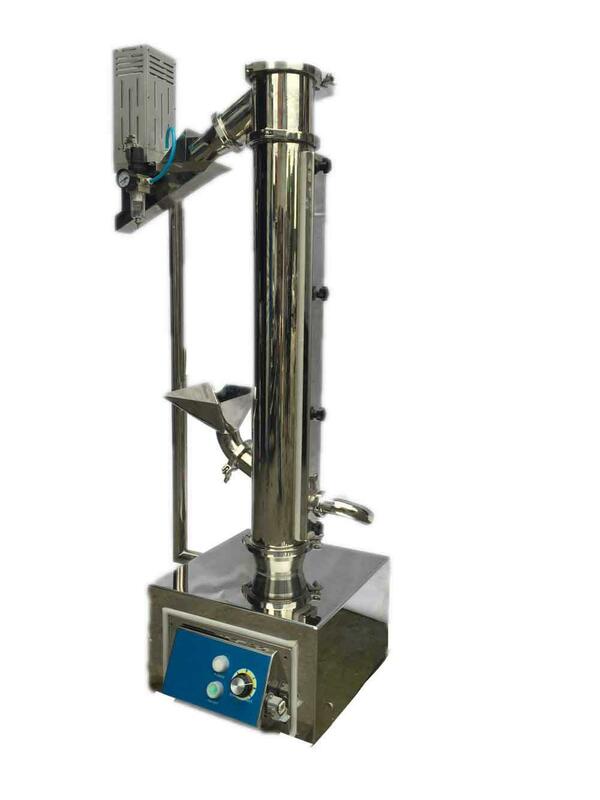 1: Equipped with dual functions for the polishing and lifting of the capsule, the height space for connecting the following equipment is set aside. 2: The entrance and exit of the machine can be adjusted in circumference of 360 degrees to facilitate the production and save space. 4: The whole machine adopts the fast mounting structure, which makes the disassembly and installation of the machine more convenient and fast.